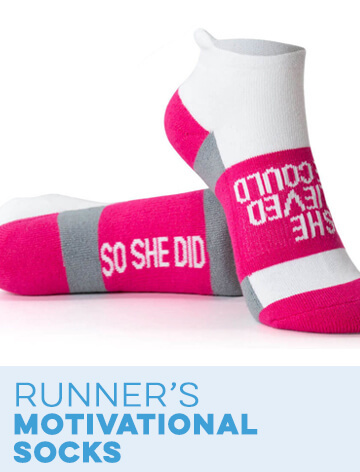 Bring some love on a run with these touching Socrates socks that are comfortable and moisture-wicking, with a cushioned sole for the perfect running socks. 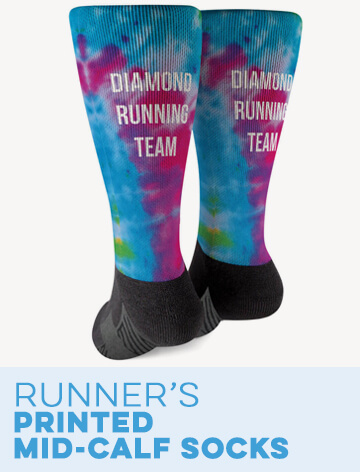 The performance polyester socks have a message on the bottom that not only tells a runner they are loved, but also that the love will be with them, waiting for them even if they run across the earth, to the moon, and back. 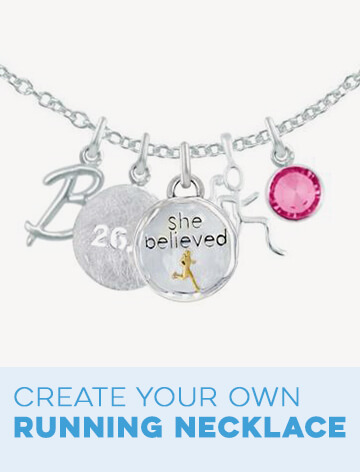 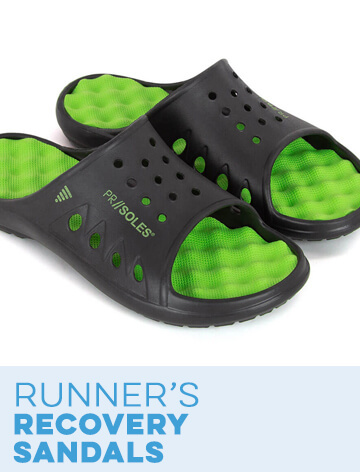 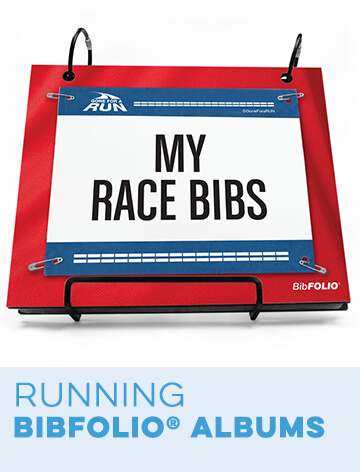 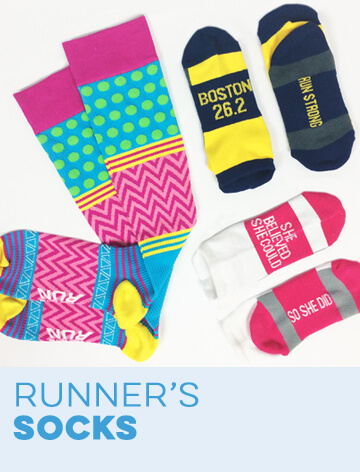 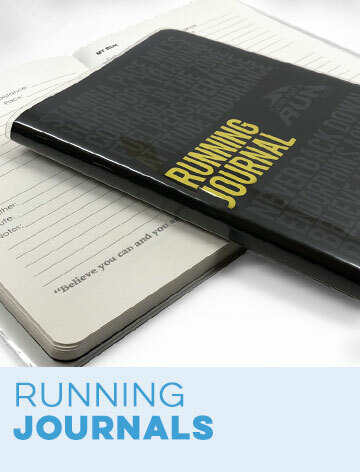 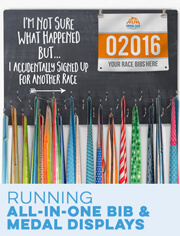 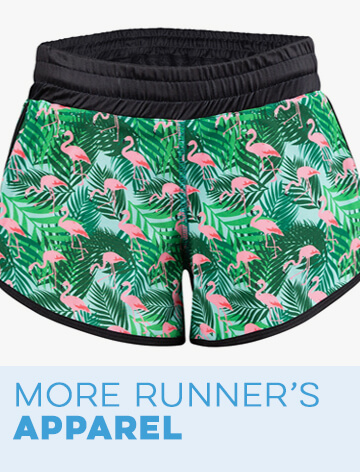 An ideal running gift for Valentine's Day and other holidays, as well as before a big race - or when celebrating after. 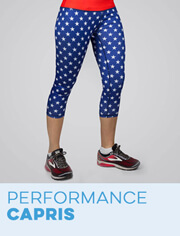 Socrates® Woven Performance Sock - Love You is rated 4.9 out of 5 by 75.